Take an American journey with composers from different eras in our country's history with LTSO this March. 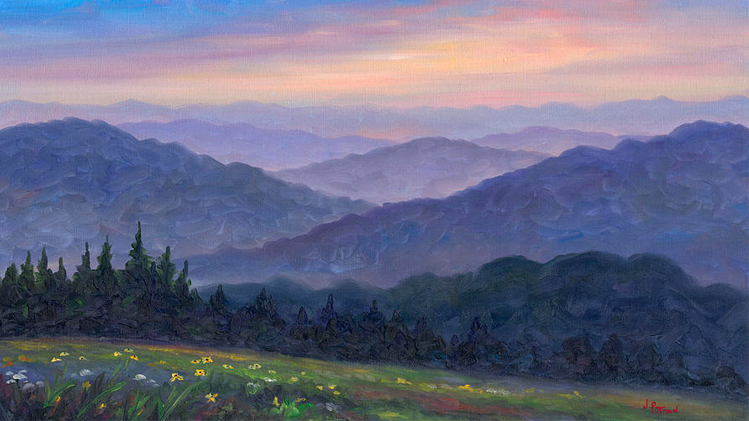 Featured will be Aaron Copland's Appalachian Spring. You'll also hear favorites from Gershwin and Williams. This is a concert you won't want to miss! The Lone Tree Symphony Orchestra (LTSO) was founded in September 2000. The mission of the LTSO is to be a first-class community orchestra, to provide classical music entertainment in the City of Lone Tree, Colorado, and to enable musicians from Lone Tree and neighboring areas to perform classical music at a high standard, thus enriching the life of the community. Click here to purchase a subscription to all four LTSO performances this season. 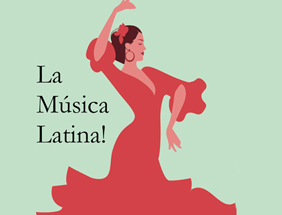 Lone Tree Symphony presents La Musica Latina!